Maria Güell`s first professional contact with illuminations was through the world of the theatre and dance. Later, she collaborated in projects relating to architecture and lighting of exhibitions and museums. In 2003, she founded La Invisible, a professional lighting design studio. 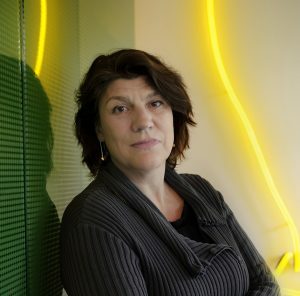 She directed the team « Master Plan of Public Lighting of Barcelona » in 2012 and is Artistic Director of the Llum BCN 2019 festival. She has been a part of the curatorial team of this festival since its beginnings. 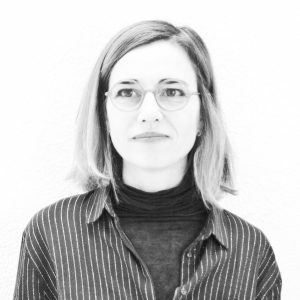 Maria is co-director of and teaches in the master’s programme « Projecting the light » of the Upc Foundation and the Postgraduate Lighting Design in Mexico City. She is a teacher at the Elisava School of Design in Barcelona and is certified by the CLD Certified Lighting Designer Commission. 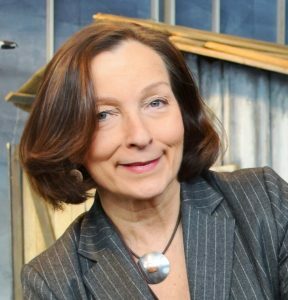 Piia Rantala-Korhonen works as Director and Advisor to the Mayor in the City of Oulu, responsible for International Affairs and the bidding office of Oulu2026 European Capital of Culture. She has worked within the art and culture realm in many organisations at the national and international level. Piia holds a Master of Science degree from the University of Helsinki and completed her postgraduate studies in Governance, Leadership and Management. As the chair of the LUTN network, Ann Wishart represents seven light festivals from the North of England. Supported by Arts Council England, the aim of the network is to nurture artistic ambition through artist and producer development and co-commissioning. LUTN supports emerging artists, audience development whilst exploring technical innovations and creating inspirational work. 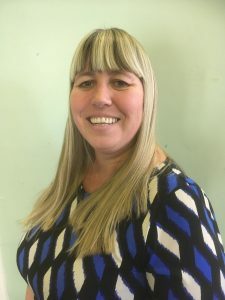 She is also the Arts Development Manager for Leeds City Council, producing Light Night Leeds. Michel Lemieux has been astounding audiences with the originality and scope of his creative works for over three decades. 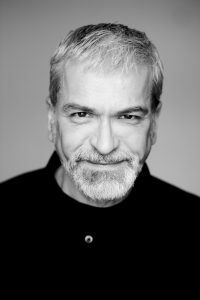 A creator, set designer, director, composer, performer and videographer, Michel continues to be at the forefront of the performing arts. With the production company Lemieux Pilon 4D Art, founded in 1990, he and Victor Pilon devise singular shows in which new technologies intensify the audience’s sensory and emotional experience. Since 2016, Cité Mémoire, the longest narrative pathway of video projections in the world, comes alive every evening on the walls of the buildings of Old Montréal. Having obtained a degree in interior architecture (ESAIL), Jérôme Donna explores the field of light, whether urban and permanent or artistic, plastic and events-based. He then became project manager of the design office and light creation workshop: Les Eclairagistes Associés (LEA). 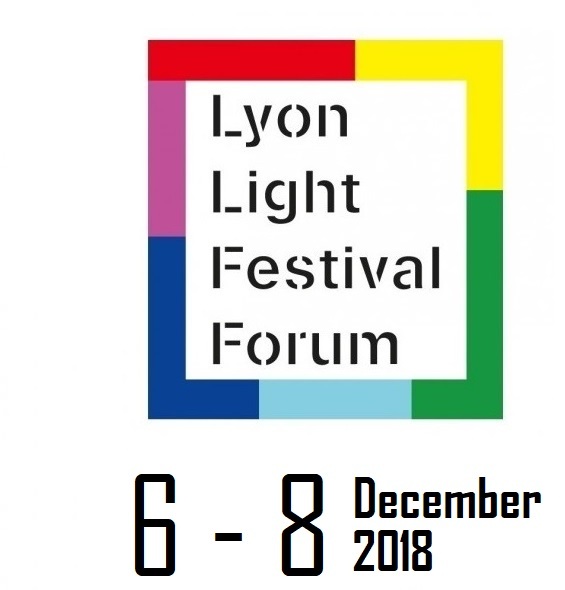 He now works for the Department of Urban Lighting of the City of Lyon where he proposes and carries out lighting projects and highlighting of heritage buildings, works of art and public spaces integrated to the lighting master plan of the city. Since 2004, he creates and designs a light installation for each edition of the Fête des Lumières, exploring new territory with audacity and multiple inspirations. Titia Ex is among the international vanguard of multimedia artists who use innovative and technical devices to sculpt light effects that twist observers’ impressions of their urban surroundings. She realizes her ideas based on concepts inspired by the location and its history. Interactivity is at the heart of Titia Ex’s artistic output, and is exemplified by one of her most recent works, Juicy Lights, at Ten Kate market in Amsterdam. During the day, the “grapes’” reflective surfaces mirror the activity of the busy street below. At night, however, they transform into a mesmerizing display, glowing and pulsating in the dark, and showering viewers with colorful lights. 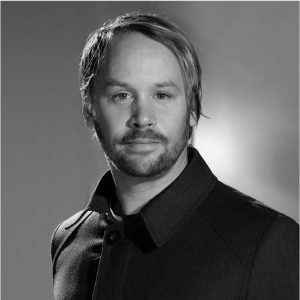 Thorsten Bauer is an award-winning creative director of international installations in the field of Projection Mapping and Media Architecture. Thorsten is Curator of the Elbphilharmonie Media Wall and initiator of ELMAN, the international urban media cooperation Project. He is founder of the artist collective Urbanscreen and co-founder of the Urbanscreen GmbH Co&KG. He is also a freelance creative director, author, curator and media architecture consultant. 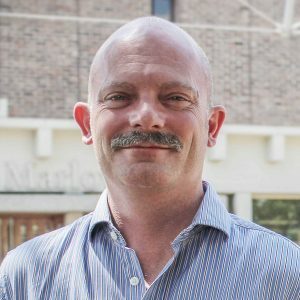 Howard Griffin is a senior Lecturer and programme Director of the MA Architectural Visualisation at the University of Kent, UK. Having initially studied architecture, he quickly moved to digital representation of architecture through film and animation. In 2010, Howard created the MA Architectural Visualisation programme, a course that focuses on the visual communication of architectural form, space and time, extending across disciplines, including digital heritage, film, art, media, VR and photography. 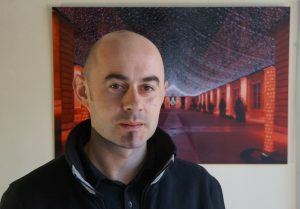 Howard is completing a PhD on the effects projection mapping can have on the perception of architecture and urban space. Much of this research is expressed through live installation.